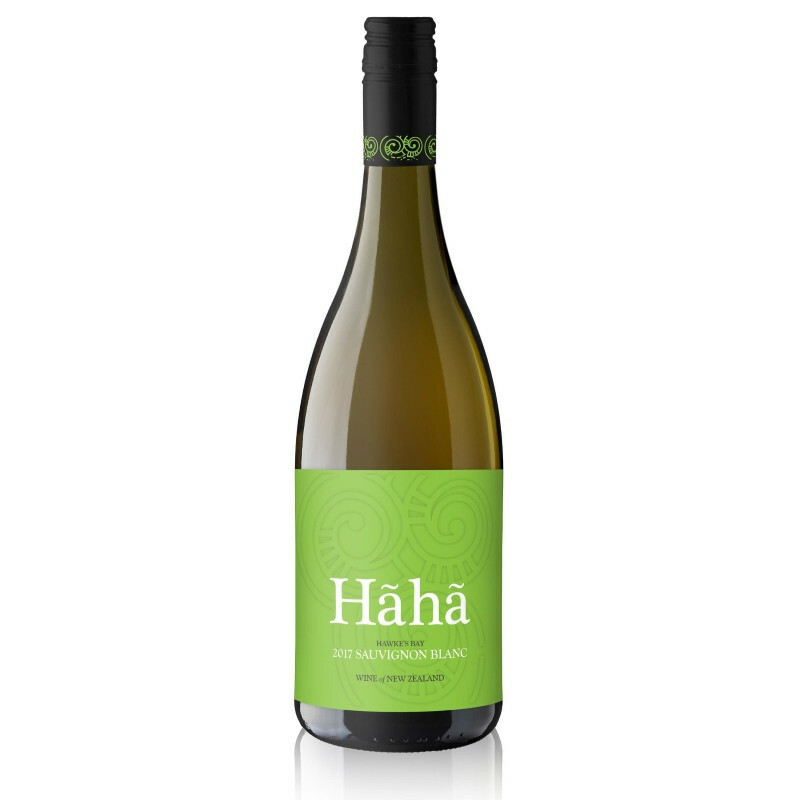 What a cracker from the good folk at Haha! 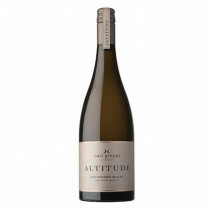 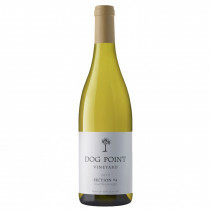 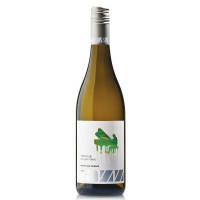 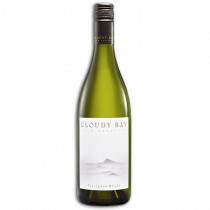 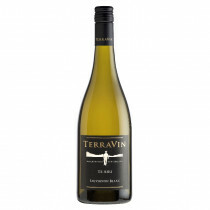 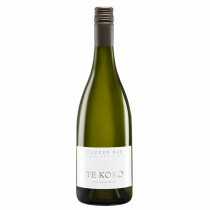 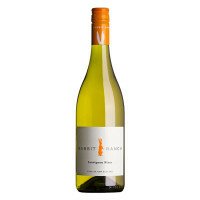 Bright and fresh, plenty of tropical citrus and lovely herbaceous finish. 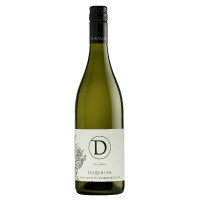 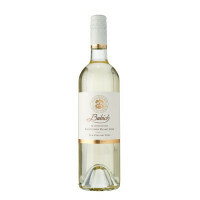 Summer afternoons in the garden will be complete with a glass of this!